I had to wait for the dust to settle, and my head to clear from all the absurdity I had to hear for the last year or so. 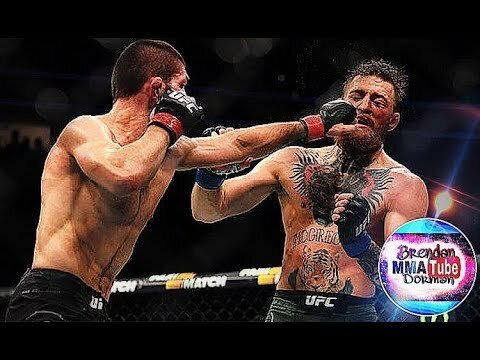 Now, thankfully, we all can get back to talking technique, teaching, and some Tiramisu for the homie Khabib Nurmagomedov. A lot to cover here, and that’s skipping most of the third round, so I had to go old-school text and music. There’s too much to “wing it” and I’m barely over a virus.